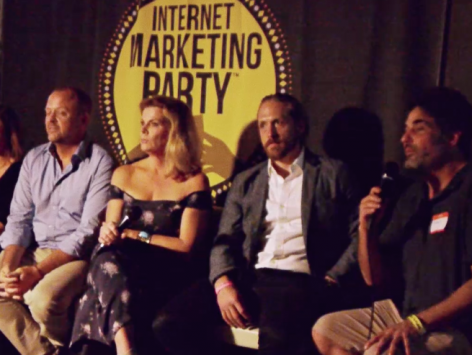 What happens when you mix Austin’s superstar marketing experts with the world’s largest paleo conference? The best of the best of digital marketers who specialize in health and fitness ,that’s what. digital marketing for health and fitness professions. the top performing businesses in one of the most competitive spaces online.